A newly refurbished period apartment block situated in a quite street in fashionable Mayfair just moments from Curzon Street and Green Park with an area rich in cafes, restaurants and the shops of Bond Street, Piccadilly and Regent Street. 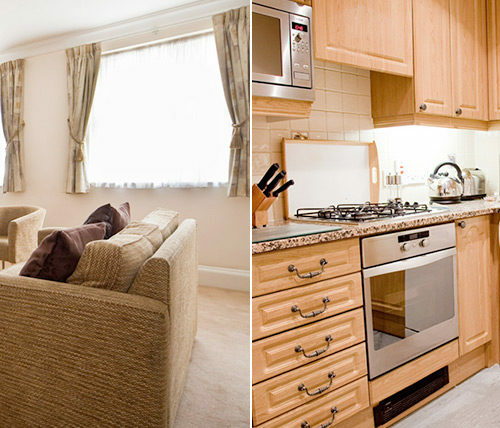 Green Park tube station is just a short walk away . Also closeby are Hyde Park, Shepherd Market, Berkeley Square and Park Lane. 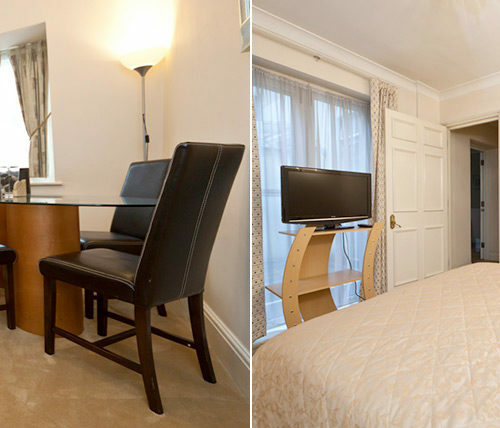 The Clarges Street Apartments offer a selection of 1 (double) and 2 (one double and one single) bedroom apartments. 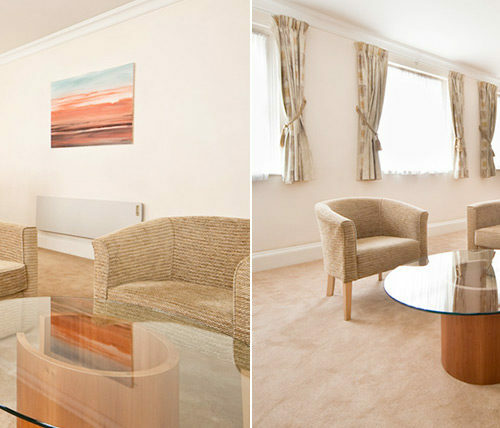 The apartments have been finished to an exceptionally high standard and offer all the necessities you would expect to find in a serviced apartment located in the most elegant area of London. Added benefits include, direct dial telephone/answering machine, personal security alarm, TV/video, free video film service. 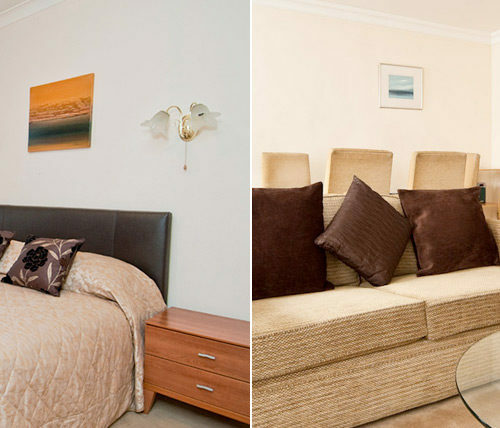 This property also has a resident house manager and manageress, a video entry phone system and an elevator.